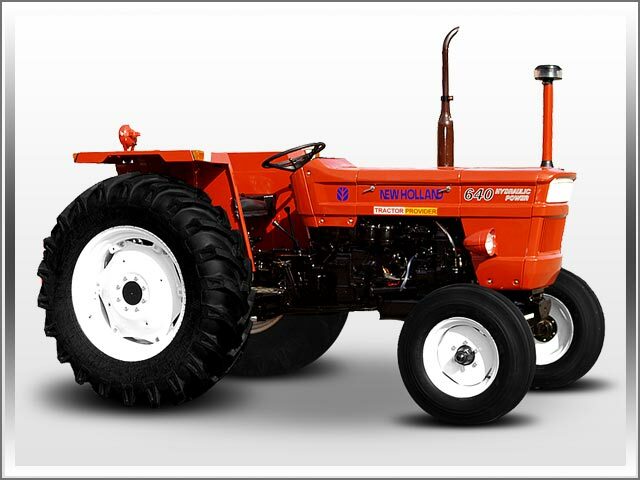 NEW HOLLAND 640S is 85 horse power (hp) 2WD tractor that is ideal for mid size farms. 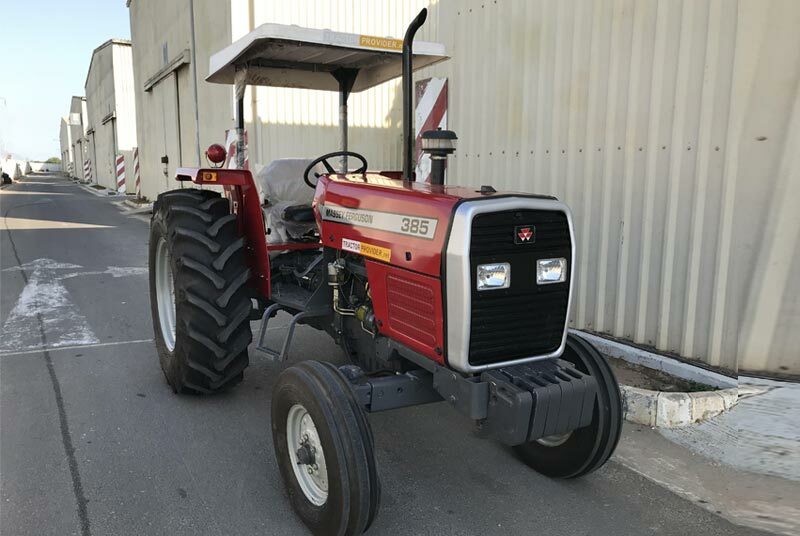 This NEW HOLLAND 640S tractor is accessible for sale. 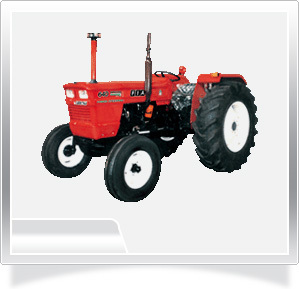 At Tractor Provider, we have an array of NEW HOLLAND tractors from 55 hp to 85 hp in our stock, choose the tractor of your choice and we'll ship in to your country like Zambia, Kenya, Tanzania, Nigeria, Zimbabwe and other African and Caribbean regions.